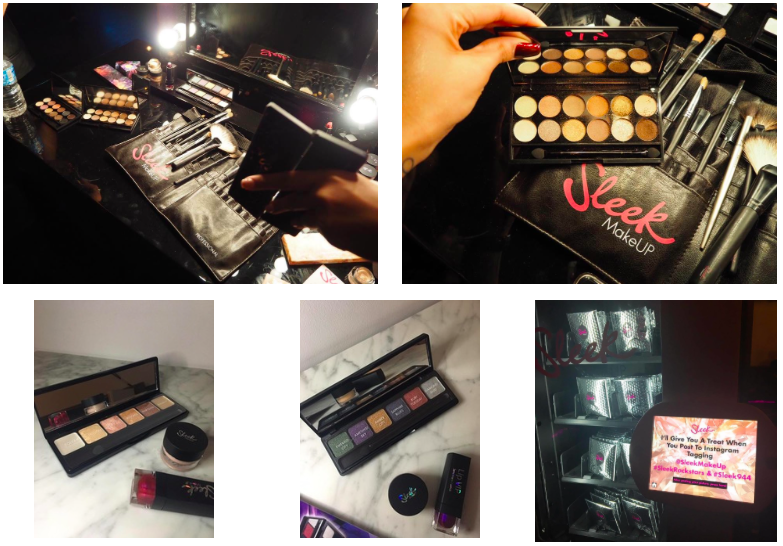 A few weeks ago i was invited to go with beauty blogger (and bae) Alice Spake to the launch of the two winter collections from Sleek Makeup held at Beat Club in London. 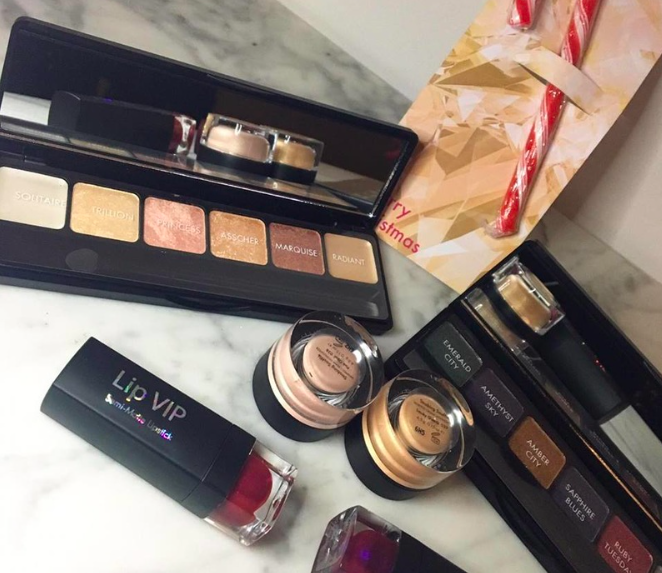 I am already a lover of the contour palettes and the highlighter, but i hadn't tried any of the other products so this was a good chance for me to meet other beauty bloggers and test out the kit! I was suer super nervous when i got there, because Alice had hurt her knee trampolining a week before and couldn't come! So i decided to go to the event alone and it was strange because i didn't know anyone, I'm not really one to introduce myself to people i don't know either. I got a glass of champagne and sat myself down in a corner and watched everyone talking and testing makeup. I spotted the two girls that modelled for the campaign and their flawless skin made me was to run and hide! But i powered through and ended up sitting next to a super cool girl @Ling.kt and we got chatting, turns out we both turned up alone! She walked to the makeup stations with me and helped me figure out what highlighters to put on and she did some of my makeup! This also went up on the Sleek snapchat which was cute too, and the girl that manages all the accounts for them was so sweet. We had some photos taken at the booth and there was even a vending machine that dropped out lipstick! The goody bag was amazing and included the full Rockstars Collection which i kid you not, is something i now use everyday! I've worked out how to apply my makeup not like a 5 year old playing with her mums, so I'm happy knowing i can apply the gorgeous eyeshadows and not die of embarrassment. 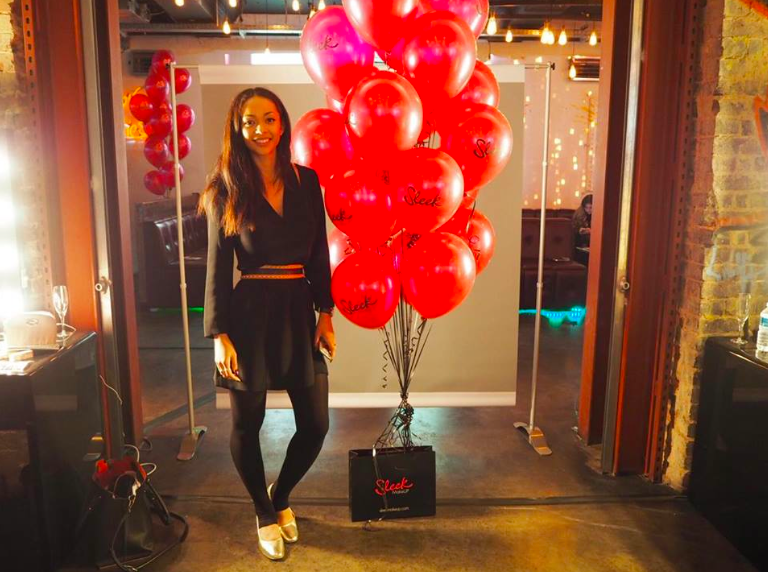 Thankyou so much to Sleek for a great party and well done on winning the award at the Beauty Awards 2016! !